The Bethel Housing Authority has reached the maximum number of applications for it's Senior and Disabled housing complexes. Please check back regularly as we will let you know when applications are available and will be accepted again. The Housing Authority of the Town of Bethel is a non-profit organization that was created in 1976 to serve the local community by providing safe and decent housing for low income families and low to moderate income senior citizens, age 62 and above, through both state and federally subsidized housing programs. We receive federal funds from the Department of Housing and Urban Development’s (HUD) Section 8 program, the Department of Agriculture’s Rural Development program (USDA/RD) and state assistance from the Connecticut Housing and Finance Authority to provide low and moderate income housing for eligible applicants that wish to live in our apartment complexes. 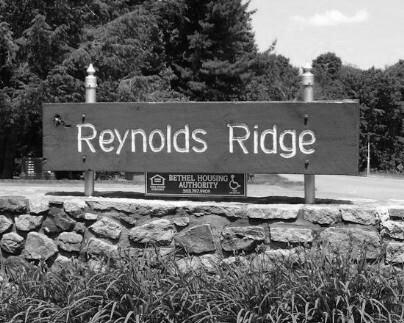 Our office is located in the Town of Bethel, Connecticut, at our Reynolds Ridge senior housing complex. 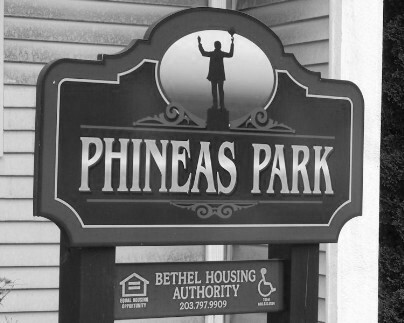 Two of our housing complexes make up our Reynolds Ridge facility and an additional complex, Phineas Park, our low income multi-family facility, is located a short distance away near the center of Bethel.